Sign up and receive Property Email Alerts of Vacant Land for sale in Hermanus Central, Hermanus. Almost 1000 square metres of vacant land in the heart of the Central Business District. Current zoning residential, Business zoning available to apply for. Perfectly situated on a corner stand with high visibility. 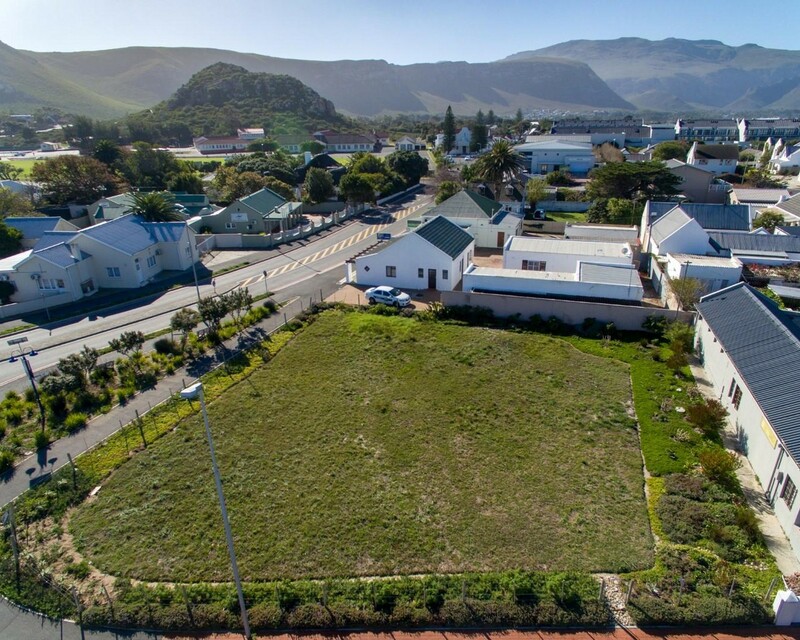 Sign-up and receive Property Email Alerts of Vacant Land for sale in Hermanus Central, Hermanus.